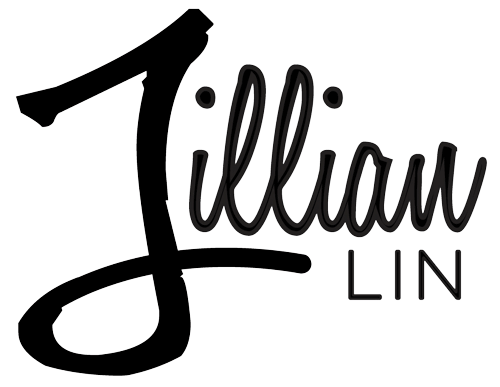 Jillian Lin - Your Blog Is Now Live! Your Blog Is Now Live! We’ve made it quick and convenient for you to add a blog to your website. Drag-and-drop modules from the left menu (Image, Text, Title) onto your website. Every module will work. Bookmark is so easy, and powerful. Anyone can do it. Try it yourself, drag-and-drop some modules onto your page to edit this blog post. View our Bookmark Premium Plans to add your own custom domain to your blog. Pricing starts as low as $4.99/month.